This is something different from my regular food and travel posts. It actually comes in the domain of technology and entertainment but hey The Captain is busy braving storms and attackers on his way to his next mark. So he will take a break from his log in this session. I remember in the nineties when I used to see MTV on my big bulky CRT Television screen. Then Nickelodeon on a less bulky CRT. As the years passed, the screens became smaller, thinner and lighter. CRTs became LCDs and LCDs finally became handhelds. 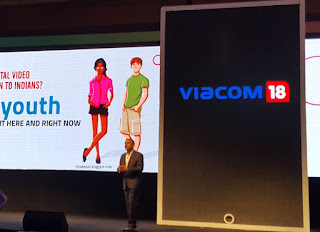 Viacom one of Worlds largest media conglomerates joined hands with India's Network18 to form Viacom18. This network handles the airing of popular channels like Nickelodeon, MTV, Colors etc in India. 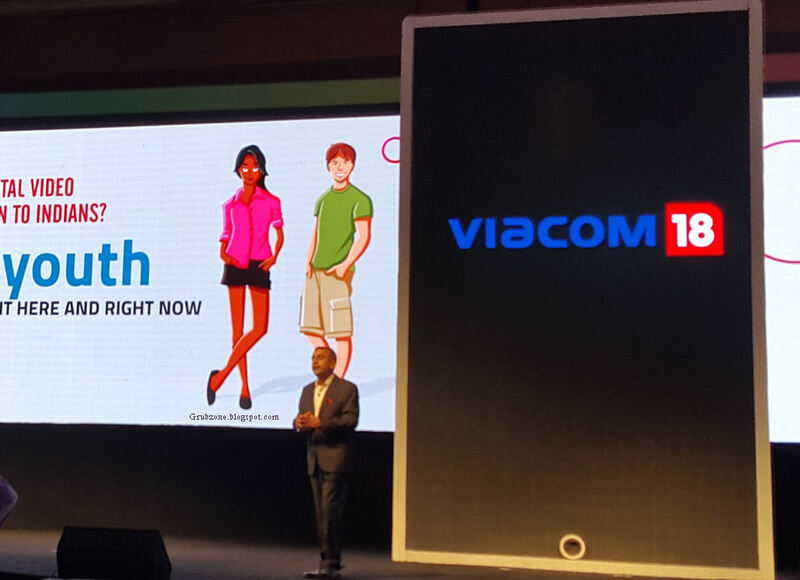 Last week, Viacome18 launched VOOT which is an app based Video on demand service. Imagine having MTV and Nick with all of their popular shows like Pokemon, Roadies, Motu Patlu, Chota Bheem on your handsets with the ability to choose whichever episode you like. 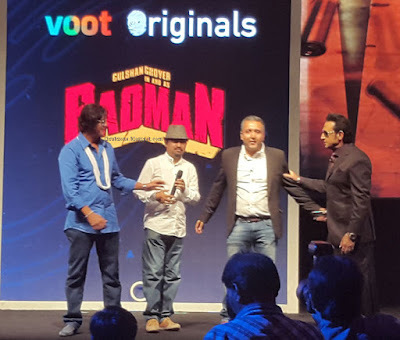 If that isn't all, Viacom18 would also be airing some unique VOOT only content like Soadies, Badman (With Gulshan Grover) etc. 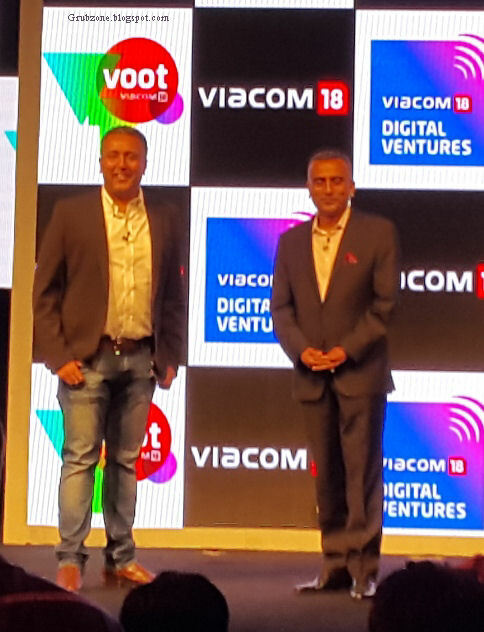 Viacom18 Group CEO Sudhanshu Vats explains that with the smartphone market maturing and with the era of 4G ushering in, more and more people will have access to smartphones with cheap data. The market potential is immense with over 200 million smartphone users spending lots of time on entertainment. VOOT is a new entrant in the domain of handheld VOD channels. It will face competition from similar services like Hotstar, Sony liv or Netflix. But VOOT has access to many power house brands like Spongebob, Pokemon or Roadies. It is potentially a giant maverick in the domain. Someone once told me on Twitter that they can already access a lot of Viacom's stuff on youtube. That would be an incorrect statement. A lot of licensed content is not available on youtube. If it is then its probably of bad quality, posted illegally and could be removed at any time. VOOT allows you to see premium licensed content legitimately and with good quality. Viacom18's Digital ventures CEO Gaurav Gandhi suggests that the service will follow an advertising led model like many apps already use. And they will evaluate the feasibility of Freemium and subscription based models in the future. That apart, VOOT promises to offer thousands of hours of its already popular content like Bigg Boss, India's got Talent, Roadies etc. That is a lot of stuff on a single app. No longer must one wake at unearthly hours to see their favorite show or spill tears over their favorite shows missed due to overtime at work. VOOT gives the viewer the power to see the content at their time and comfort. Despite all of its popular content, VOOT like its rivals must have some unique content that cannot be found outside it. Viacom18 answers that challenge with its bouquet of quality web shows. There is Badman which stars Gulshan Grover, Chunky Pandey along with cameos by many B-town celebrities. There is Chinese Bhassad which follows the comic adventures of an Indian Boy in love with a Chinese girl but faces resistance from his Sinophobic father. 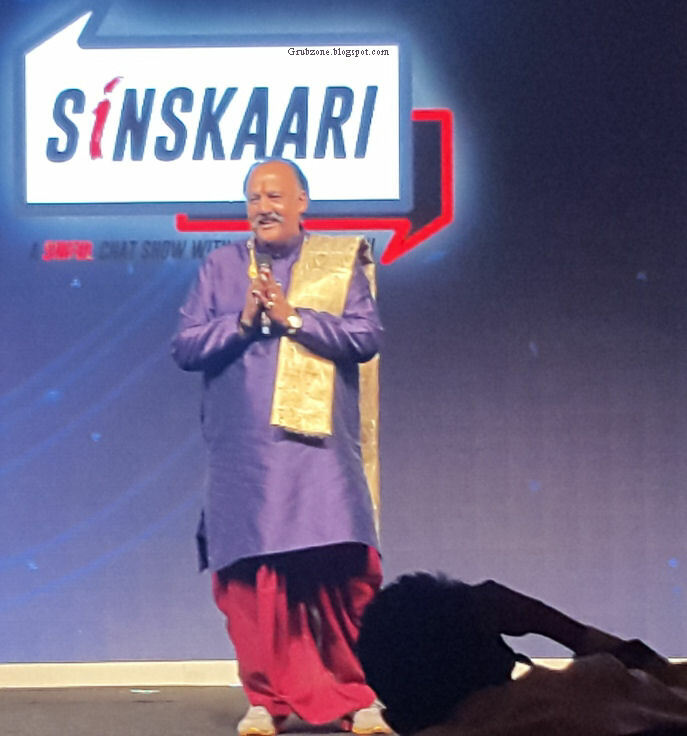 Then everyone's favorite Alok Nath goes from Sanskari to the naughty Sinskari. 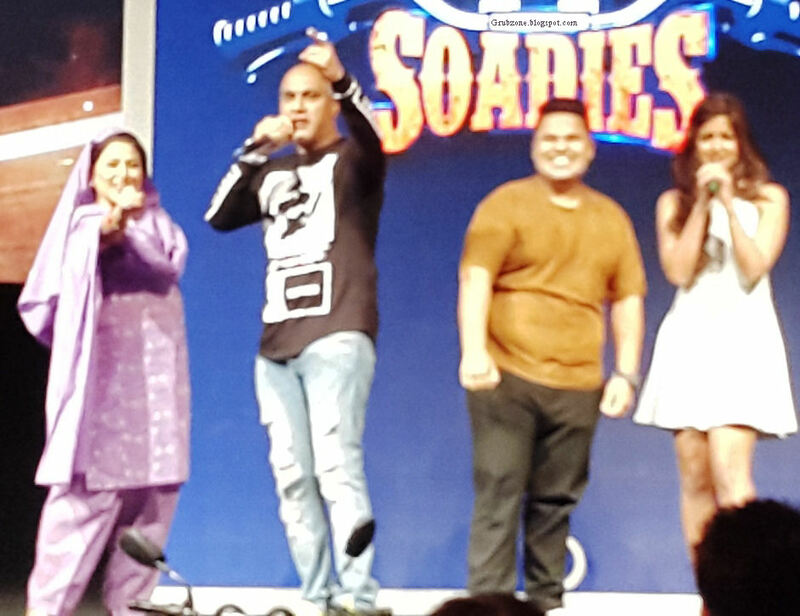 And last but not least is India's original rapper Baba Sehgal starring in a MTV roadies spoof called Soadies. What these shows contain, I won't tell ya that ha. Find out yourself. Download VOOT and explore an entire world of entertainment which is at the power of your fingertips. VOOT can be downloaded from both Apple iTunes and Google Playstore.